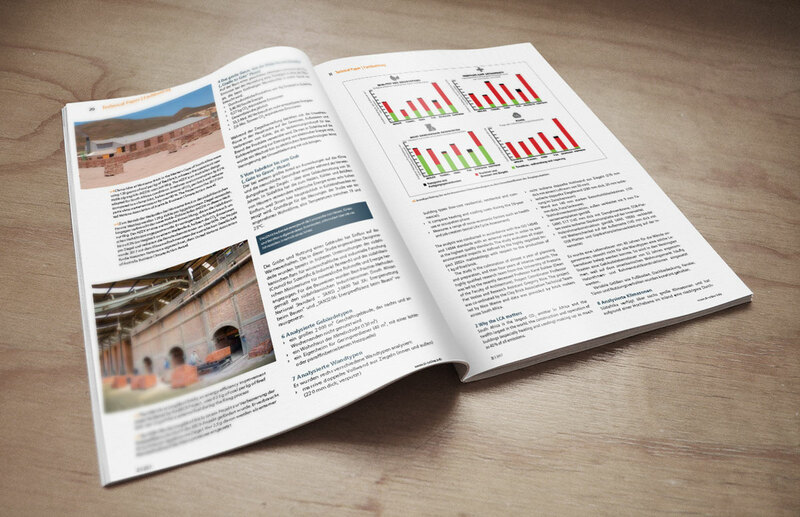 Zi Brick and Tile Industry International, considered by experts in the field to be the leading journal for the heavy clay industry, will be carrying a 12-page feature article on the South African Clay Brick life cycle assessment (LCA). The LCA is the first industry-wide lifecycle assessment in South Africa. The European-based Zi publication focuses on news, innovation, technology, equipment and events related to the manufacture of clay bricks and tiles, vitrified clay pipes, the refractory and structural ceramics industries. Articles by noteworthy scientists and well-versed practitioners deal here with all questions and process innovations in regard to the production of heavy clay products - from the extraction of the raw material to the preparation and shaping up to the drying, firing and packaging methods. Considerable space is devoted to reporting on current problems. The journal informs the professionals on important structural problems and economic and social issues. The close links of the journal with the scientific research institutes provide a particularly broad basis for an exchange of experience with science and practice throughout the entire world. Since changing over to a complete German-English text the Zi Brick and Tile Industry International with the attainment meanwhile of worldwide circulation has developed in fact into the most highly regarded international journal in this sector. Register for the Zi newsletter?